Buying a new car can be a time-consuming and expensive affair. Not all buyers want a super-saloon or prestige 4x4 - some prefer a cheap, reliable car that will get them from A to B. Such cars exist, but they can often be overshadowed by their pricier, more premium siblings. So in order to help you out, we’ve compiled a list of our top 10 cars available for £10,000 or less in 2016. You might be surprised by what's within your budget, and who knows, one of these could be your next new car. If you’re considering buying your new car on finance, make sure you visit our car finance section for a simple, affordable and trusted service allowing you to finance the car you want at the best possible price. Also, don’t forget to check out our Weekly Deal Watch for our pick of the latest deals. 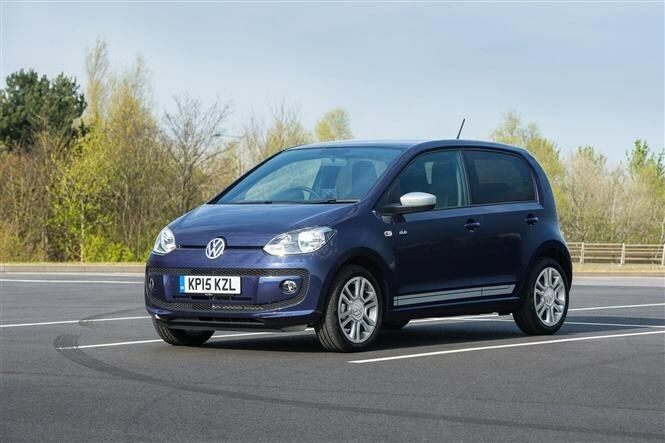 Perhaps the most premium city car on the market, the Volkswagen Up won the prestigious World Car of the Year award in 2013. Blending excellent build quality and impressive levels of refinement, the Up is often seen as the city car to beat. Although prices start well within budget at £8,975, base-spec Ups are noticeably sparse. Because of this, we’d recommend the mid-range Move Up trim priced from £10,030. This comes with useful features such as air-con, electric windows and central locking thrown in as standard. It’s the 60hp 1.0-litre engine only with this trim, yet the punchier 75hp unit is available from £10,730 should you need the extra power. 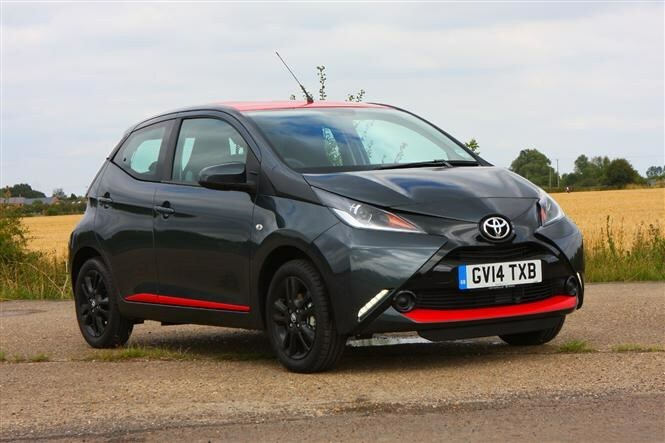 A joint venture between Citroen and Peugeot, the Toyota Aygo shares the same mechanical components as its French siblings, differing only in styling. You can buy a base Aygo for just £8,945; make merry with the options list however and the price can spiral. With this in mind, the 1.0-litre X-play spec is the one to have. With standard kit including air-con, electric windows, remote-locking and hill-start assist, the X-play provides everything you’ll need from a city car. Prices start at £10,195 for the three-door X-play version, meaning it’s only £200 over budget. 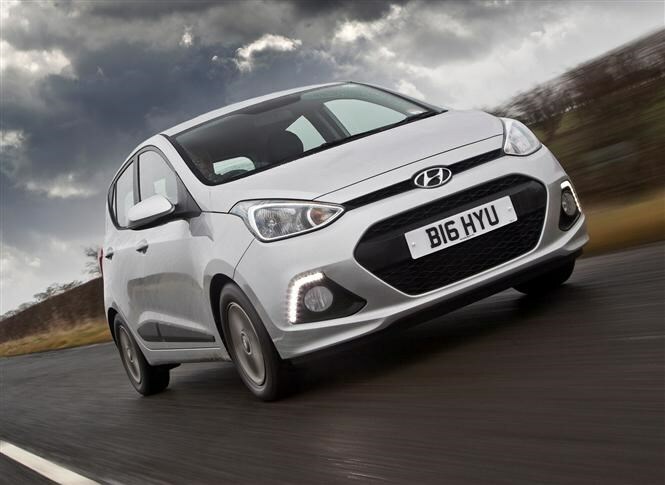 There’s been a wholesale change in philosophy for the new Hyundai i10, with the company claiming the new city car is one people will choose to buy rather than feel they have to. There was little wrong with the old car yet, in its latest guise, the i10 offers a more premium feel. Starting from £8,995, the little Hyundai comes with a comprehensive five-year warranty and boasts a spacious, well-made interior. Equipment in the base S spec model is sparse, so we’d team the 66hp 1.0-litre petrol with the mid-range SE trim. For £10,075, you get remote central locking, air-con, electric front windows and a USB connection for your mobile phone/MP3 player. 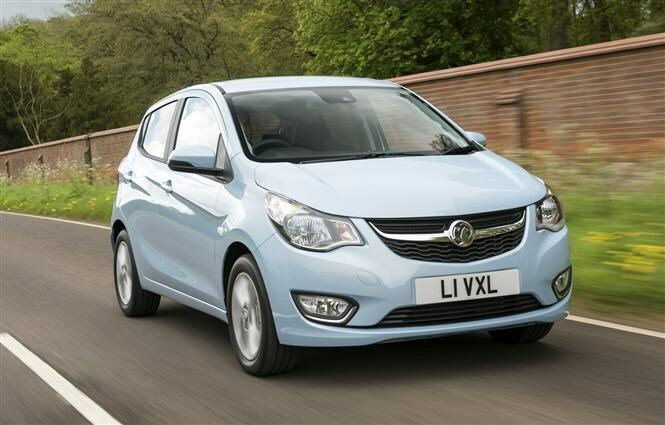 Vauxhall has a knack when it comes to small, well-equipped, good-value cars – the Viva being no different. A viable alternative to the Fiat 500 and MINI hatch, the Viva blends an exceptional standard spec with ultra-low running costs. For just £9,495, the top-spec SL trim is the one to have. With it you get cruise control, climate control, electric front windows, emergency assist and a trip computer as standard. While a range of additional options are available - including sat-nav and rear parking sensors - we’d opt for the 75hp 1.0-litre petrol SL in its most standard form. However, should you need any other features, there’s plenty left in the budget to increase the spec. 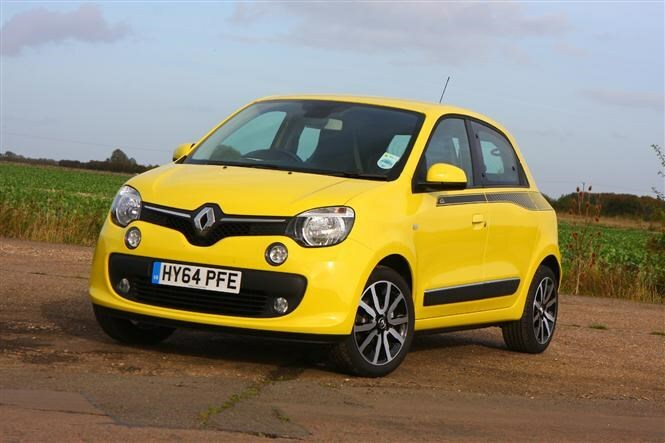 The latest-generation Renault Twingo is unlike most other city cars. Only available as a five-door and with its engine located under the boot floor driving the rear wheels, the Twingo makes an intriguing proposition. Despite its unique underpinnings, the Twingo starts at a very reasonable £9,495 for the base-spec Expression trim. If it was our money though, we’d spend an extra £500 and get the Play spec. Crucially, it comes with air-con as standard, while desirable extras such as a DAB radio, daytime-running lights and a speed limiter are added over Expression spec. 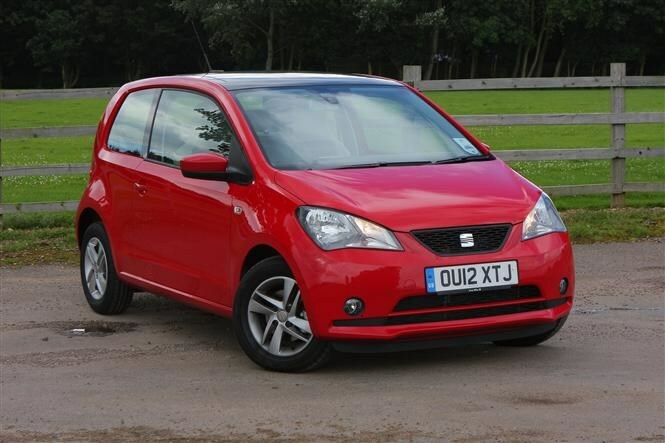 Seat’s Mii resembles the brand's second bite at the competitive city car market following on from the 1997 Arosa. Sharing its underpinnings with the VW Up and Skoda Citigo, the Seat splits its sister cars on price. The cheapest Mii is available for £8,440, though we’d recommend opting for the Design Mii trim level with the 60hp 1.0-litre engine – priced from £9,695. With this you get air-con, electric windows, halogen headlights and sat-nav as standard. Like in the Skoda, the Seat’s 60hp 1.0-litre engine is cheap to run, yet also unremarkable in terms of performance. Unlike the Citigo however, a similarly specced Mii would come in nearly £600 over budget should you opt for the VED-exempt engine choice. The value-for-money subsidiary of Renault, Dacia has only been selling cars in the UK since 2013. The Duster is their take on the modern SUV/estate, and with it priced from just £9,495, no other car on the market offers more metal for your money. 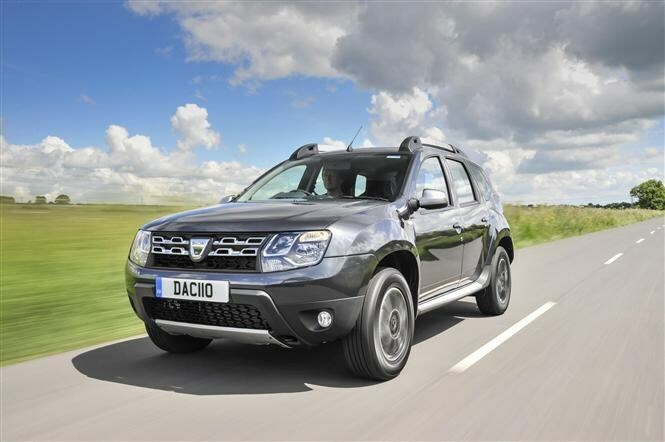 While options such as air-con and electrically-operated door mirrors push the Duster beyond £10,000, essentials such as anti-lock brakes, electric front windows and power steering all come included in the basic price. There’s only one spec and engine available for the money, namely the 115hp 1.6-litre Access model, coming in at £500 under budget. Yes, it’s another Dacia – but it’s on the list for good reason. 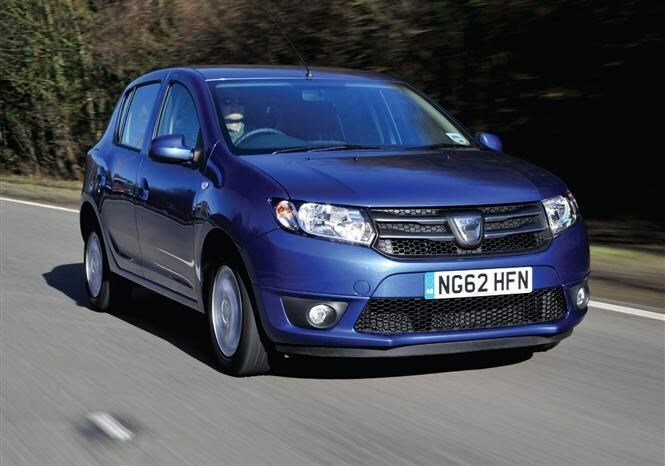 A five-door, 1.2-litre petrol Dacia Sandero can be yours for just £5,995. Standard kit may be sparse - you’ll get heated rear windows and little else - but spec the Sandero up and you’ve got a generously-equipped family car for less than £10,000. The 0.9-litre petrol is the engine of choice, while the top-level Laureate trim gives you cruise control, alloy wheels, air-con and electrically adjustable door mirrors as standard. Electric rear windows, an emergency spare wheel, sat-nav, Bluetooth phone connectivity, rear-parking sensors and an alarm are also available. Even with these additions though, the Sandero still comes in at £160 under the £10,000 mark. 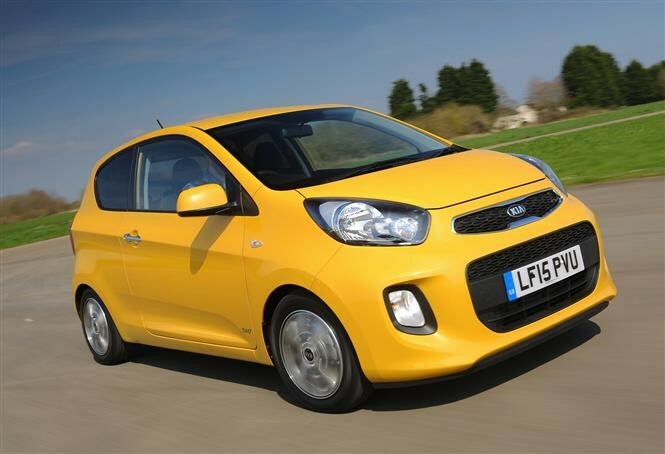 Kia has built on the success of the previous-generation Picanto, this time offering a more upmarket feel for the same competitive price. Engine-wise, the 1.0-litre petrol works best, offering reasonable pulling power and zero road tax. Spec one of these units with the base-level 1 trim and prices start at £8,345 for the three-door model. If it was our money though, we’d upgrade to the SR7 trim – available from £9,845 – where desirable extras such as air-con, front and rear electric windows, alloy wheels, Bluetooth phone connectivity and reversing sensors are fitted as standard. 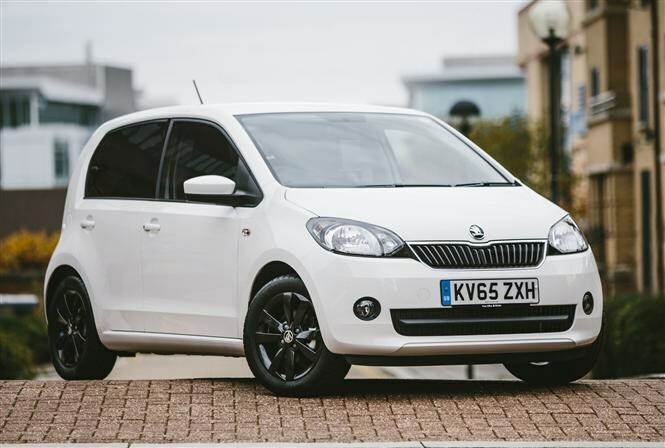 The Skoda Citigo is the Czech firm’s first venture into the world of the city car. Based on the same architecture as the Volkswagen Up, all the ingredients are present to make it a capable car that appeals to a broad spectrum of buyers. There are three engine configurations available for the £10,000 budget, the 1.0-litre MPI 60hp GreenTech being the pick of the bunch. Free road tax and 68.9mpg make the GreenTech engine incredibly cheap to run, more so than its similarly-priced Volkswagen Up and Seat Mii siblings. We’d recommended the SE L trim level, available from £10,075, as it comes with desirable kit such as air-con, sat-nav, foglights, alloy wheels, and heated seats as standard. 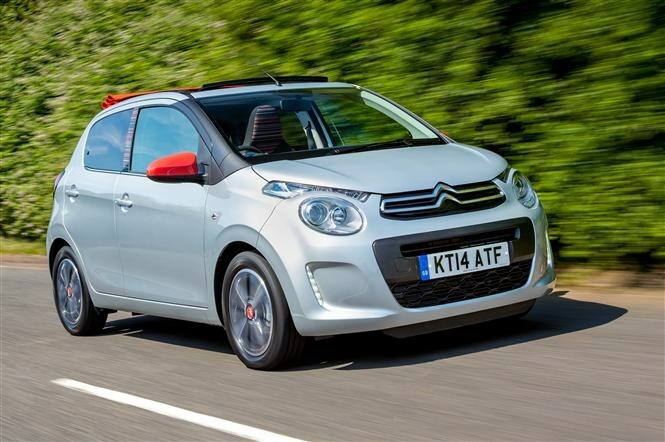 Another car with shared underpinnings, the Citroen C1 majors on distinctive looks and low running costs. Available with a choice of four trim levels and two engines, the C1 also offers two road-tax-exempt petrol engines to choose from. Equipment-wise, little comes as standard with the base Touch spec, so we’d splash out a little more and move up to the Feel trim level – priced from £10,180. This bags you a DAB radio with a mobile-phone compatible seven-inch touch screen, air-con and an electronic speed limiter. The only engine within budget is the 68hp 1.0-litre VTi petrol unit. It needs to be worked hard in order to extract any performance, but road tax is free while fuel economy is rated at 68.9mpg on the combined cycle.